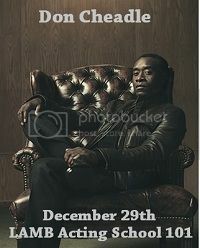 This month's featured actor on "LAMB Acting School 101" is another one of my personal favs - Don Cheadle. I truly believe he's one of the best current actors, as he always brings an interesting interpretation of various characters. For my entry, I highlight my 3 favourite scenes from his films. Check 'em out below. N.B. - Youtube wouldn't let me embed some of the links, so you'll just have to click on the links to direct you to the youtube page. This week on Oldie Goldies I look at a surprisingly hilarious comedy - "Auntie Mame". This film is really a delight, with an infectious performance by Rosalind Russell in the title role and a great supporting cast (especially the females). The film picked up 6 Oscar nominations - Best Picture, Best Actress, Best Supporting Actress, Best Cinematography, Best Editing and Best Art Direction. 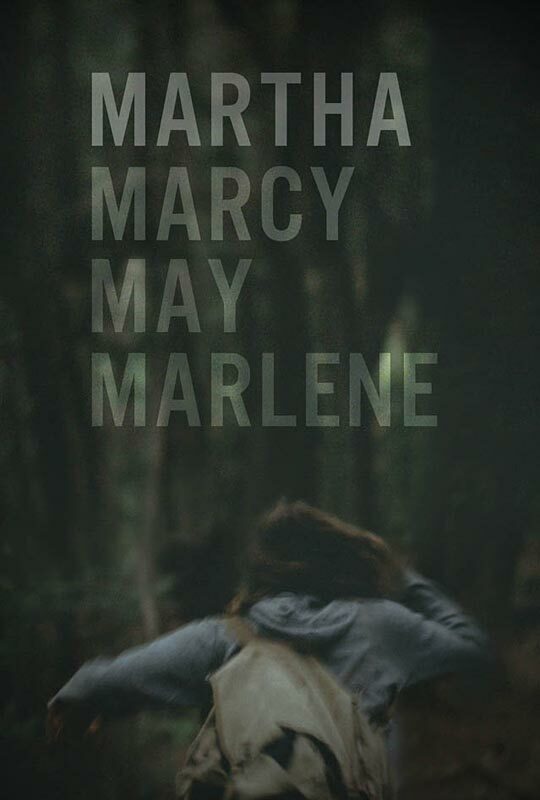 Sean Durkin proves to be a skilful director in his chilling debut film “Martha Marcy May Marlene". The film features some really clever editing and cinematography, with some particularly brilliant long takes. The film is propelled by a fantastic breakthrough performance by Elizabeth Olsen, as she even had me feeling nervous at times. Her unnerving performance really had my heart racing in some scenes. At times, she even reminded me of Anne Hathaway in "Rachel Getting Married", a major compliment to her talent. Great work by all involved. 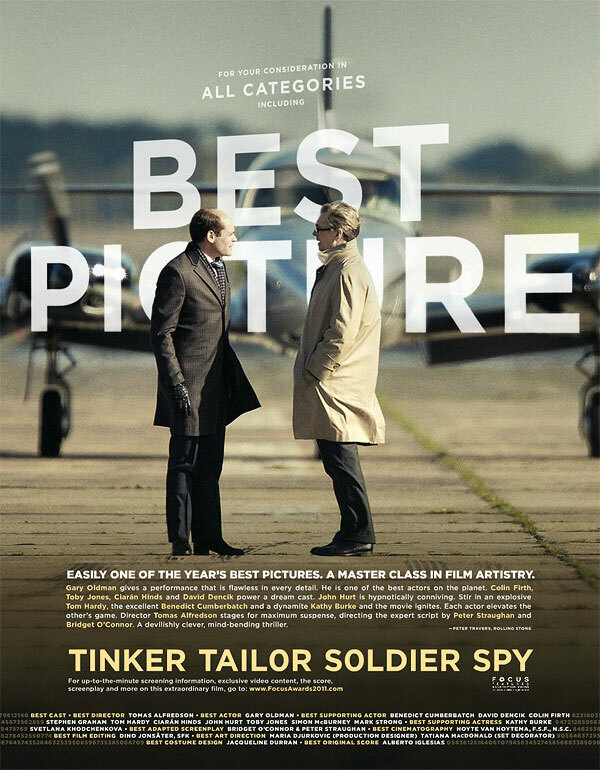 "Tinker, Tailor, Soldier, Spy" is a commendable directorial effort by Tomas Alfredson, as he deals with the difficult source material of John Le Carré's novel. As with the exceptional "Let The Right One In", he excels at creating a grey, brooding atmosphere. 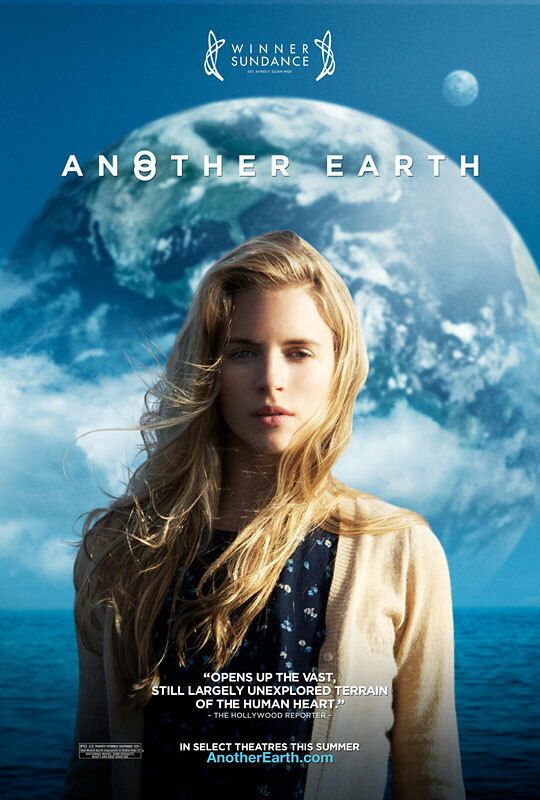 The cinematography and music are well suited to the film and the ensemble cast is uniformly outstanding. I must admit, it can initially be hard to follow along as this is a dense script. It truly is a "slow burn". I think this may have hurt the film's Oscar hopes, as it may require multiple viewings to fully appreciate it. As I said before, the entire cast is equally great, so I don't think Gary Oldman stands out enough to gain any awards traction. He gives a solid performance, but it's too cold and restrained. My favourites were actually Tom Hardy and John Hurt. The biggest possibilities in my opinion are Best Adapted Screenplay and Best Sound Mixing. I think Alfredson has a slim chance of a Best Director nod as well. This film will likely get lost in the awards season, but I would definitely recommend it if you are looking for something challenging to watch during this holiday season. After a week's hiatus, Oldie Goldies is back with a real American classic - "The Grapes Of Wrath". This bleak portrayal of the Depression era can be a tough sit, but there's no denying its brilliance. The acting, script and cinematography are all remarkable. The film was rewarded with 7 Oscar nominations, winning 2 of them (Best Director and Best Supporting Actress). Delightfully awkward. 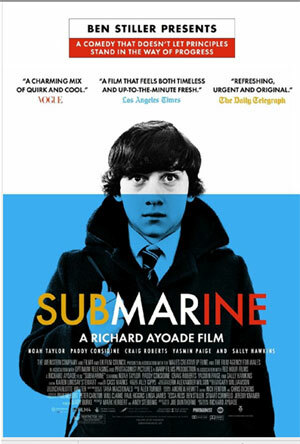 That’s how I would describe this debut feature by director Richard Ayoade. Up-and-comers Craig Roberts and Yasmin Page, along with veterans Sally Hawkins and Noah Taylor, are all magnificent in their roles. Ayoade really has a promising career ahead of him. The first group has announced and it seems like "Hugo" and "The Artist" are really gathering momentum. I find it amazing how much inside knowledge the Oscar bloggers really do have! All the nominees were mostly expected. Even the seemingly unrealistic hopes of Melissa McCarthy and Andy Serkis came to fruition. Unfortunately, I haven't been able to catch that many of the potential nominees. At the moment, it seems like "The Artist" and "Hugo" will emerge as the consensus favourites. "The Artist" is expected to score well through virtually all the categories, while "Hugo" will certainly earn respect with Scorsese as director and also for its dazzling visuals (Costume Design, Visual Effects, Art Direction). At the end of this week we'll have a much better idea of which films will keep showing up on the awards circuit. This post is coming slightly early this week as I'm off on holiday in Botswana. 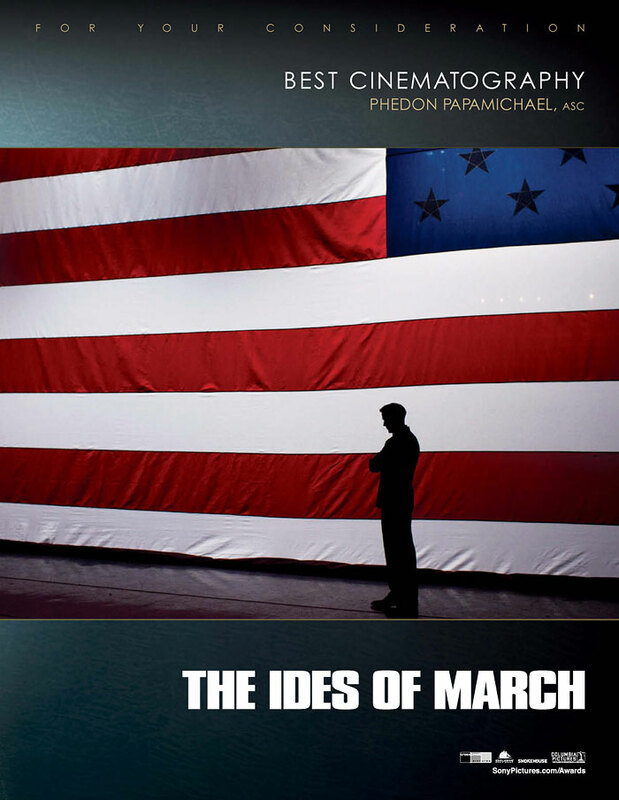 "The Ides Of March" is a gripping political thriller by the great talent that is George Clooney. The film succeeds in all aspects. The tight script and editing keeps your eyes glued to the screen. I absolutely loved the dialogue. The casting was perfect and the music give the film a very suspenseful atmosphere. Special mention must be made of Ryan Gosling, who has really transformed himself into a movie star this year with his various roles. He commands the screen, even when he is paired with Clooney. He really grabs you and takes on a journey with this character. I agree that the film doesn’t expose any new truths about the dirty nature of politics, but there is no denying that this is smart, riveting entertainment. The Oscar prospects are difficult to gauge on this one, as it got off to such a shaky start at its Venice premiere (which it never really recovered from). I think the best bets are for Best Actor (Ryan Gosling), Best Adapted Screenplay and Best Original Score. 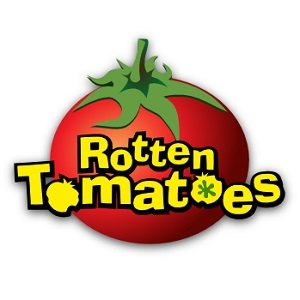 If the film makes a strong comeback in the precursor awards, I think it could slip in for Best Picture and Best Editing as well. "After The Wedding" is a memorable film by Susanne Bier that touches on issues surrounding family and ideals. The mood and tone created by the cinematography, music and acting are all perfectly suited to this deeply touching story. The film’s main triumph is its incredibly fascinating characters, as I found myself intrigued by even the smallest supporting roles. I don’t know how you can’t be moved by this film.